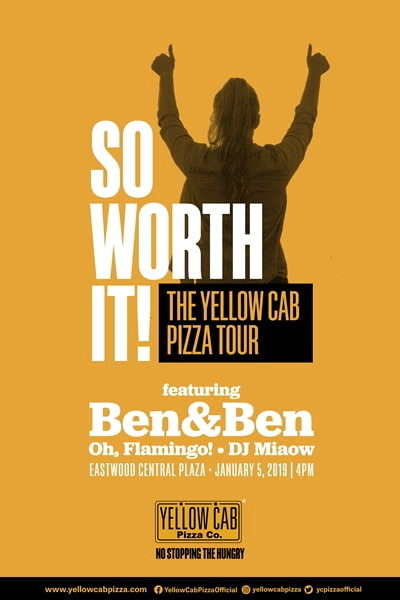 This 2019, Yellow Cab promises to make hustlers everywhere unstoppable as it backs them up and breaks down all their doubts with the So Worth It: The Yellow Cab Pizza Tour! 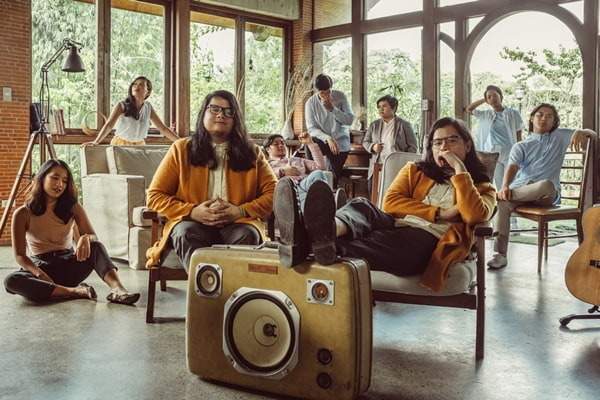 The tour will kick off on 5 January 2019 (Saturday) at the Eastwood Central Plaza in Quezon City, headlined by Ben&Ben, one of the country’s most sought-after bands who continue to inspire through their musical journey. 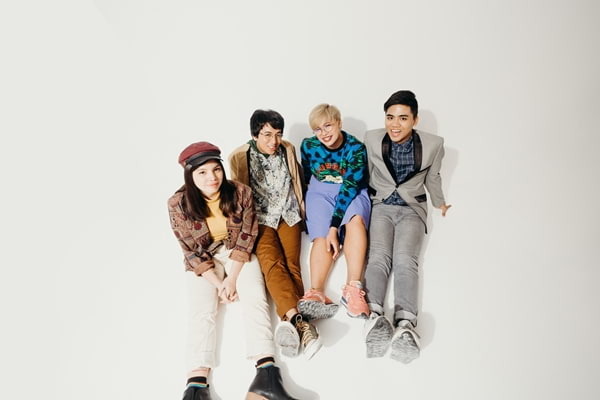 Bringing in more entertainment are other participating artists who also prove that their music is so worth it: indie rock group Oh, Flamingo! and high-octane spinners DJ Miaow and DJ Marxx. It won’t be Yellow Cab without the iconic pizza joint’s all-time bestseller, so hustlers can expect to get fueled up with a FREE slice of New York’s Finest pizza when they enter and answer this one simple question, “What is your personal chase and why is it so worth it?” Guests also get to bring home Pizza Passes which they can use to redeem discounts for dine-in purchases made at selected Yellow Cab stores. 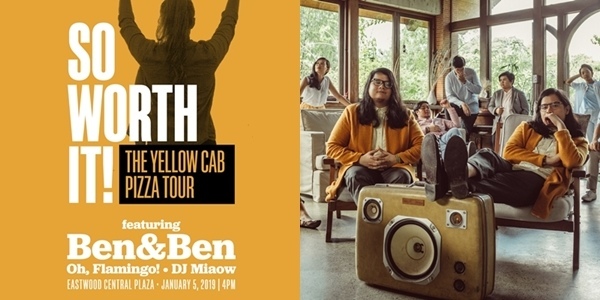 The Pizza Tour will also land in Baguio on January 12, Davao on January 19, and Cebu on January 26, with all stops featuring homegrown acts and Yellow Cab eats that will excite local communities. For more information about the So Worth It! The Yellow Cab Pizza Tour, please visit https://www.yellowcabpizza.com/soworthit.